This mail-order mix-up charmed me right from the start! Filled with action and adventure, Rebecca’s Plight engaged and entertained with every turn of the page. I thoroughly enjoyed the suspense and romance of the story and am eager to read more from Susanne Dietze. 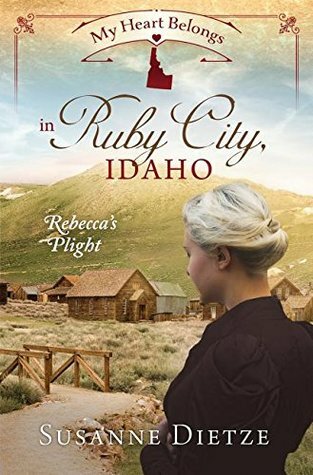 My Heart Belongs in Ruby City, Idaho is a delightful tale and a recommended read! 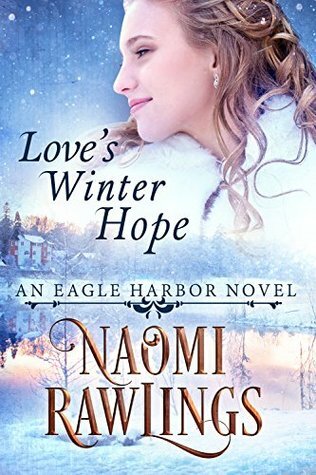 Goose Harbor, Michigan, is the perfect place for Kendall Mayes to start over and open her date-planning business. When she encounters handsome loner Brice Daniels, who is struggling to keep the shipping business he runs going, she sees an opportunity. A weekly sunset cruise catering to couples and tourists will keep their dealings strictly business. 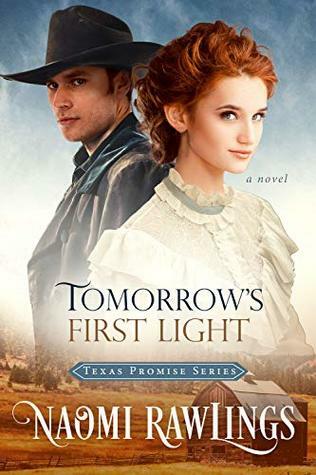 Kendall has had enough of failed romances, and Brice is too burned by love to give it another chance. But despite their reservations, they soon let down their walls. Yet when Kendall’s silent business partner is revealed to be Brice’s longtime enemy, staying together might be next to impossible. Small-Town Girl is a tender romance! It is always a pleasure to visit Goose Harbor, Michigan, and its familiar faces, as well as meet new friends, too! 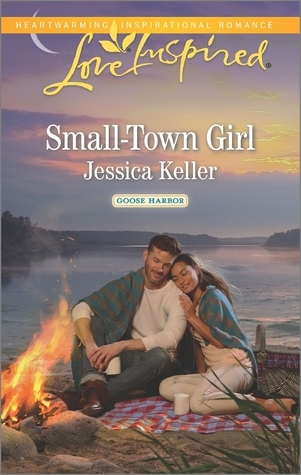 Jessica Keller captures the charm of small town life, and I look forward to visiting Goose Harbor again soon! 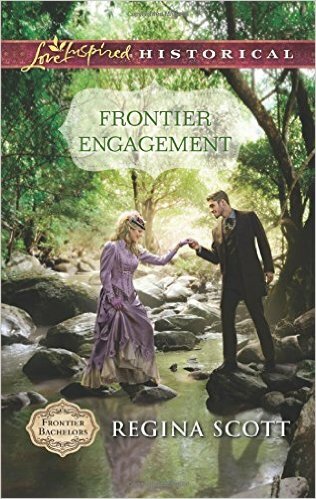 Frontier Engagement is a charming story! 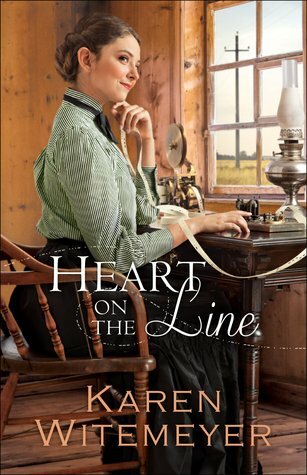 Regina Scott’s wonderful imagery and historical details paint a vivid picture and drew me into the story. While I especially enjoyed James Wallin and Alexandrina Fosgrave, I also enjoyed the extended Wallin family. I loved their genuine, heartfelt banter and camaraderie! 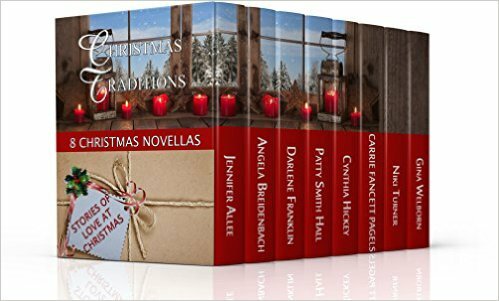 In addition to the wonderful characters, I also loved the spiritual messages that were seamlessly woven through the story. A frontier adventure that leads to romance, James and Rina’s story is a delightful tale! Although Frontier Engagement is the third book in the Frontier Bachelors series, it can be enjoyed as a stand-alone story. I have not read the first two books in this series, but I plan to remedy that soon. I am eager to revisit the Wallin family and Wallin Landing! She makes her home in the Puget Sound area of Washington State with her beloved husband and a hyperactive Irish terrier named Fergus. 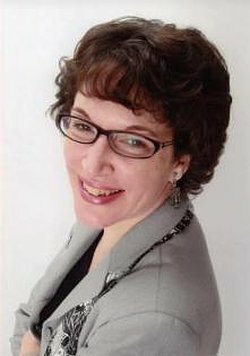 Find her online at her website, the blog she shares with author Marissa Doyle, on Facebook, and on Goodreads.